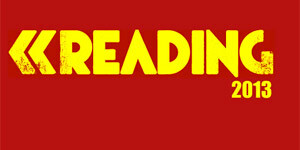 Further acts have been announced to perform at this year's Reading & Leeds Festival, as well as a well-desired headliner - Mumford and Sons. 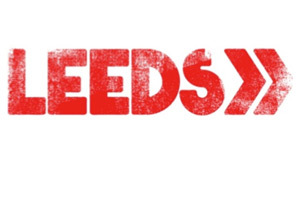 Reading & Leeds Festival goers will be happy to hear the line up for this year has been released, and it is already looking like an incredible weekend for music enthusiasts. 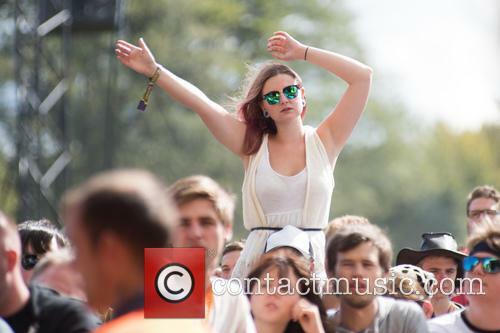 The bank holiday weekend of 28th-30th August 2015 will be hosting one of the UK's biggest music festivals. Across the weekend, bands are being plucked up to offer one of the best line-ups for the festival yet. Mumford And Sons will be headlining alongside Metallica this year, four years after their last performance at the festival. 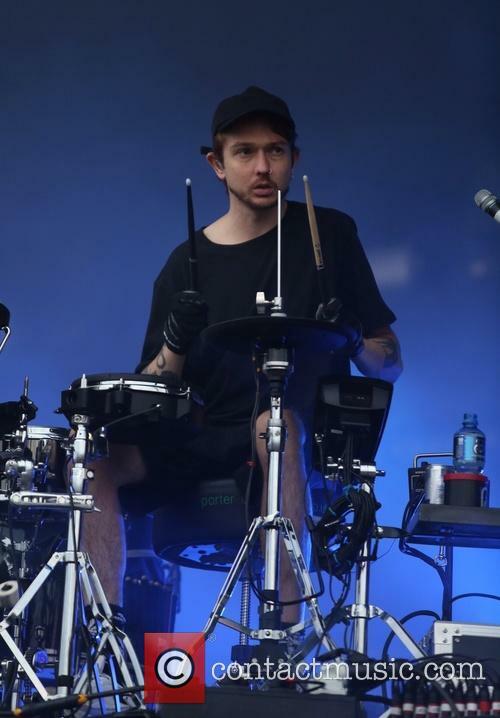 They will be joined by Royal Blood, Bastille, Catfish And The Bottlemen, Hannah Wants, Rebel Sound ft. Chase & Status, Rage, David Rodigan and Shy FX, Years & Years, Wolf Alice, and plenty more yet to be announced. 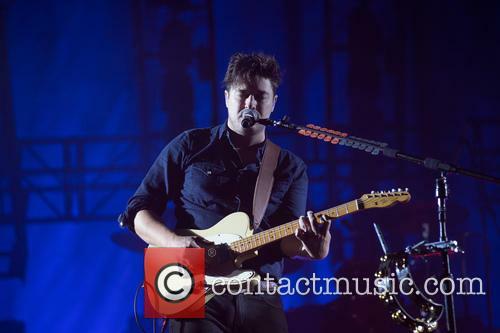 Mumford and Sons are proving to be a great choice for headline act this year. 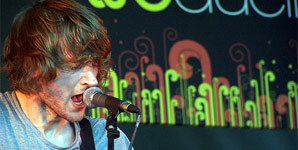 The bands last performance at Reading & Leeds was in 2010, where they played on the NME/ BBC Radio 1 stage. 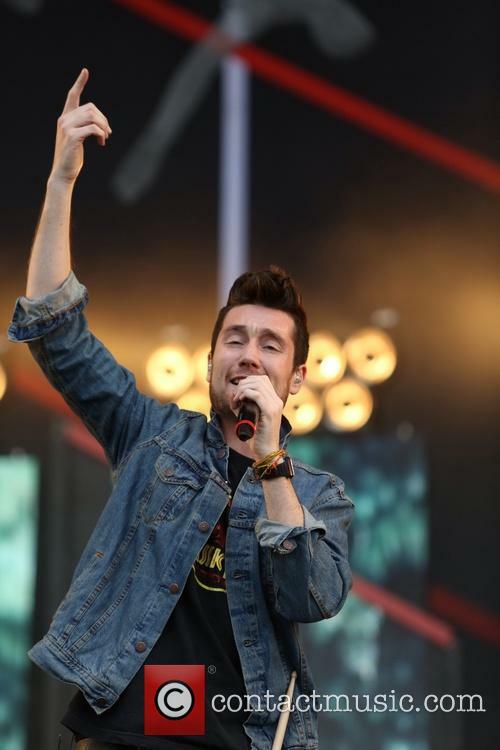 This will be their first live performance in two years, and with their stage upgraded to the Main stage, they are showing themselves to be a very worthy choice for headline act. 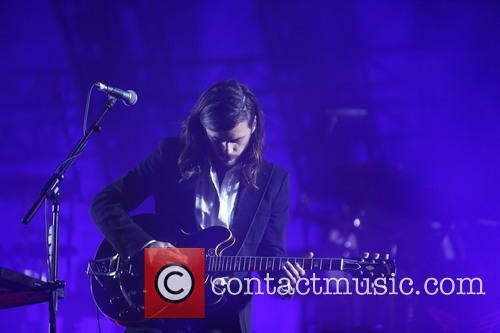 Mumford and Sons will headline Leeds and Reading. 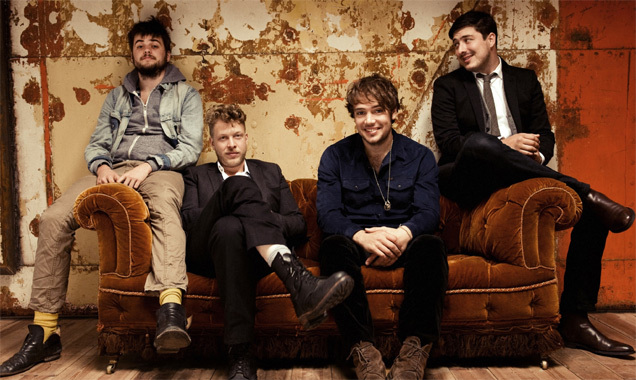 Mumford And Sons have been announced as the headliners for this year's Leeds and Reading Festivals and will share the Main Stage with U.S rockers Metallica. 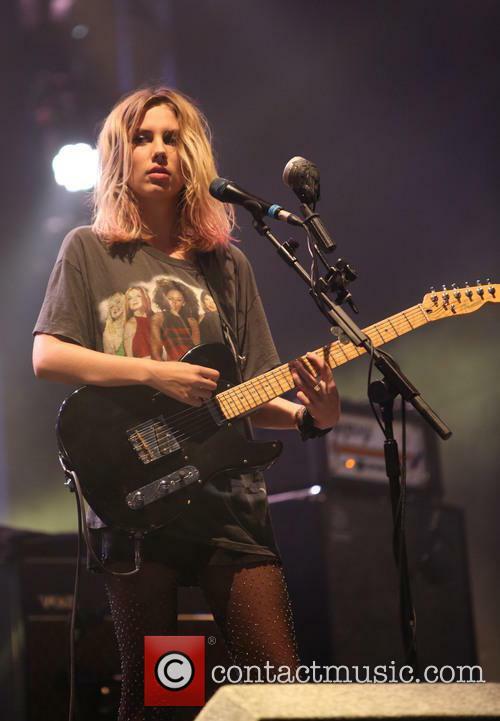 The British band, who have enjoyed huge success across the Atlantic, previously appeared at the festivals in 2010 when they performed on the NME/BBC Radio 1 Stage. 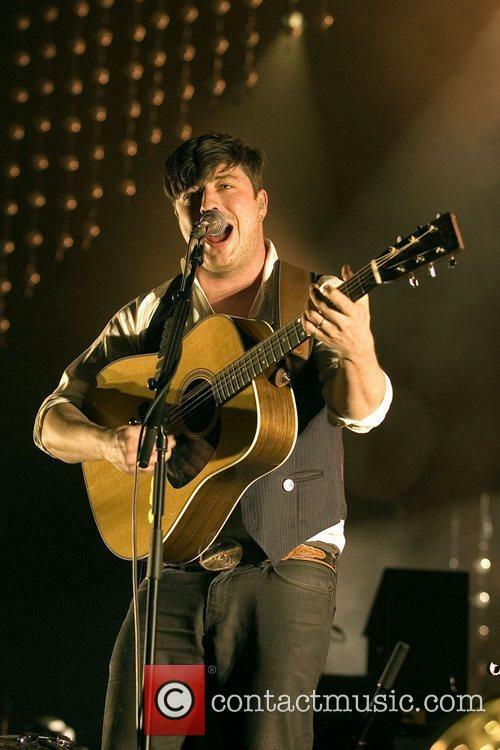 After a brief hiatus, the shows will be Mumford and Son's first UK performances in over two years though they'll make their live comeback at the Bonnaroo festival in Manchester, Tennessee in June alongside Billy Joel and Kendrick Lamar. 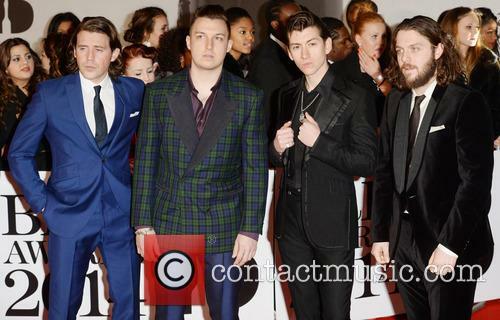 The group headlined the Glastonbury Festival in 2013. 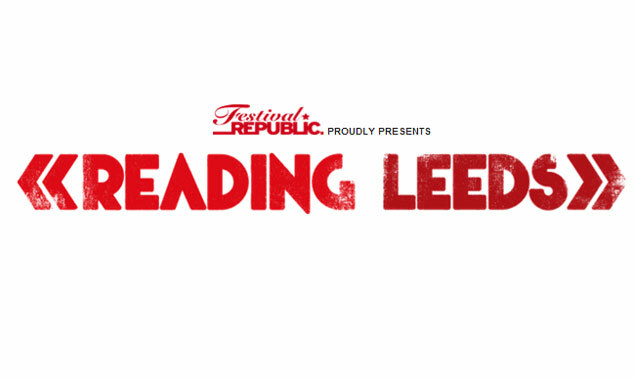 Paramore, Queens of the Stone Age, Arctic Monkeys and Blink 182 are all heading to Reading and Leeds. 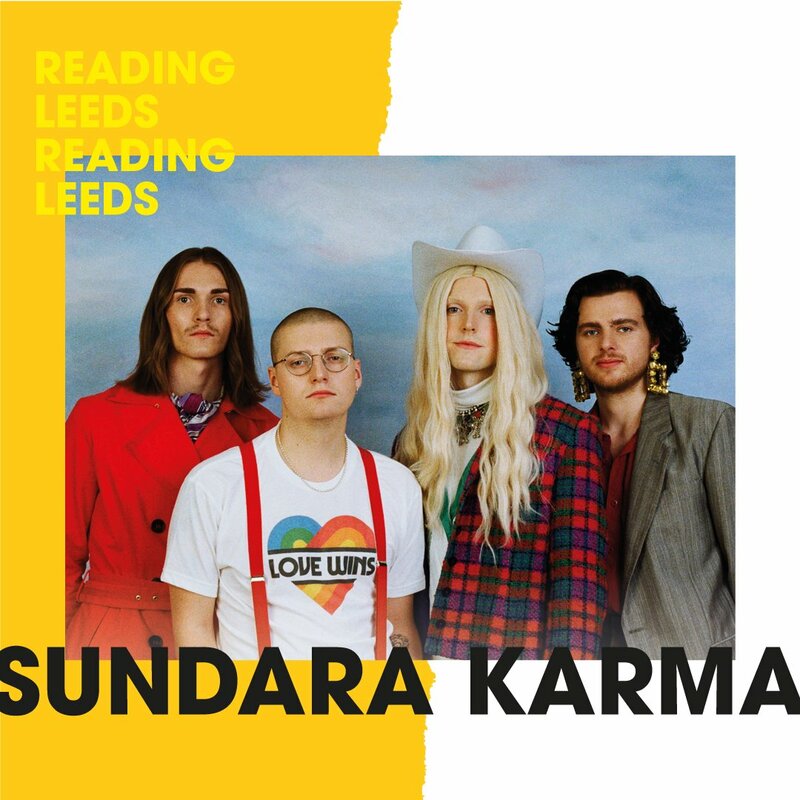 The final headliners for Reading and Leeds have been announced and for the first time ever festival goers will be treated to four headline acts over the weekend. Yes, joining the already announced Arctic Monkeys and Blink 182 is both Queens Of The Stone Age and Paramore, who will share headlining duties. So now we know the full lineup lets take a closer look at this year’s headlining acts. Metronymy, Of Mice and Men and I Am Legion are also amongst those announced. 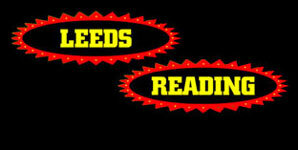 US rockers Blink 182 have become the first headliners announced for the Reading and Leeds Festivals in 2014, according to an official announcement from the festival organisers. 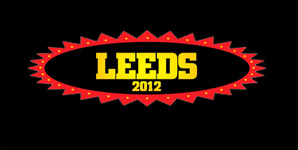 Blink 182 Are The First Announced Reading & Leeds Headliners. 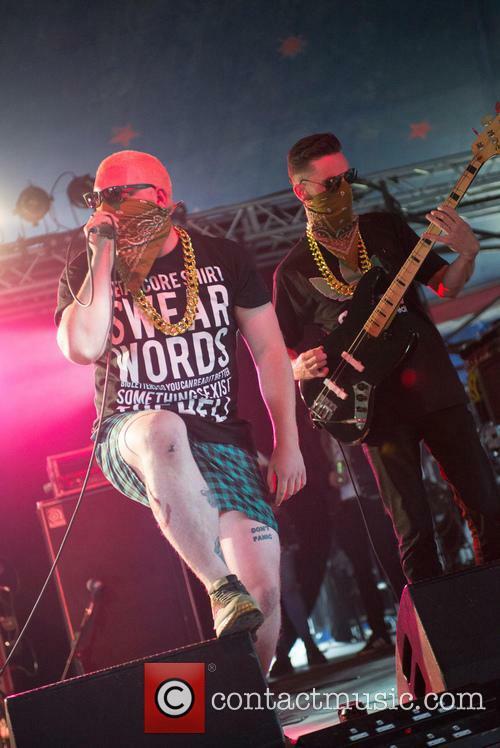 The pop punk trio will be returning headliners after their previous top slot in 2010. 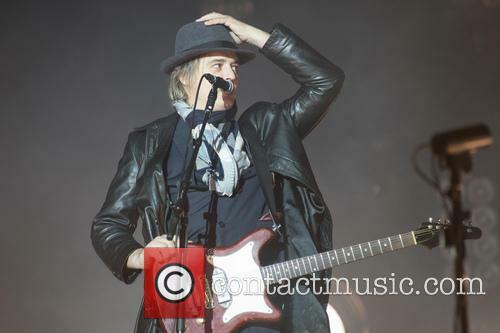 Set to take place during next August's Bank Holiday Weekend the twinned festivals after their previous stint headlining the event in 2010. The first batch of acts was revealed on Radio 1 this evening and Blink 182's mark Hoppus spoke of exciting new music planned for the festival. They might be fairly new to the international music scene, but Twenty One Pilots already have their own way of doing things. 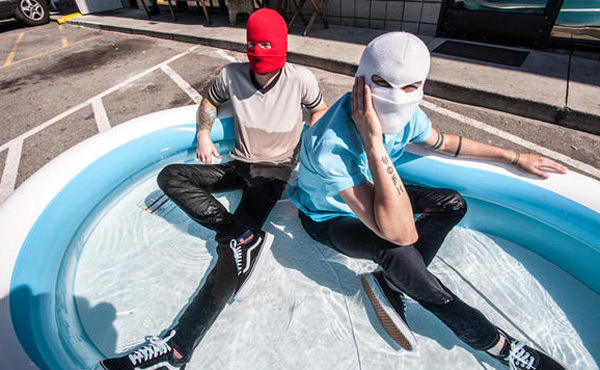 Twenty One Pilots are an Ohio-born duo, boasting a light indie/electronic sound and clever lyrics. It’s no surprise then that the band (Tyler Joseph and Josh Dun), which was only formed in 2009 has already been signed by Fueled by Ramen. 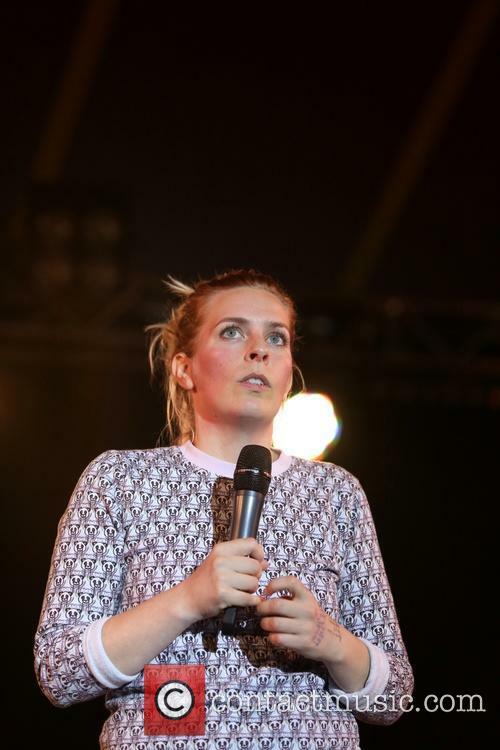 The duo are enjoying considerable success over the pond with their debut full-length record Vessel, but this week they were playing exclusively for the enthusiastic audience at Leeds Festival – and they even found some time to talk to ContactMusic about the experience. Fresh off their US tour, the duo still have a packed year ahead of them. Dan Croll: "I Recorded Most Of My Debut Album In An Old Primary School"
Plus, more words of wonder from the 23 year-old singer and songwriter. 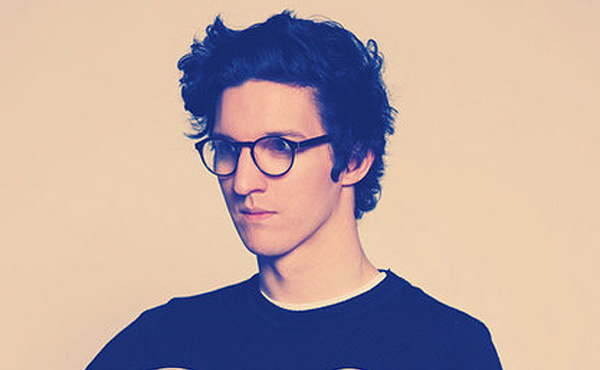 May we introduce to you, Dan Croll - if he isn't on your radar right now, prepare for your music collection to be invaded. The 23 year-old Staffordshire songwriter isn't long out of Liverpool's Institute for Performing Arts (LIPA) but has already had just his second ever single, 'Compliment Your Soul' remixed by London DJ duo The Very Best, has had a summer chock full of festivals booked with more to come and is about to set sail his debut album into the stormy waters of the music industry. 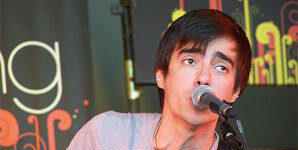 Croll only played Harrogate's Beacons festival last week ,but was back in Yorkshire again only to chat to us. Well, not really; he was in Leeds to perform at the festival but this was a finer detail once we got cosy with the charming Dan Croll inside the confines of our white picket fence. There was a winning modesty to the singer and multi-instrumentalist who seemed to have forgotten he was picked as 'Songwriter of the Year' by the Musicians Benevolent Fund and once earned himself a one-to-won session with Sir Paul McCartney himself. Continue reading: Dan Croll: "I Recorded Most Of My Debut Album In An Old Primary School"
You can see the full video interview below. 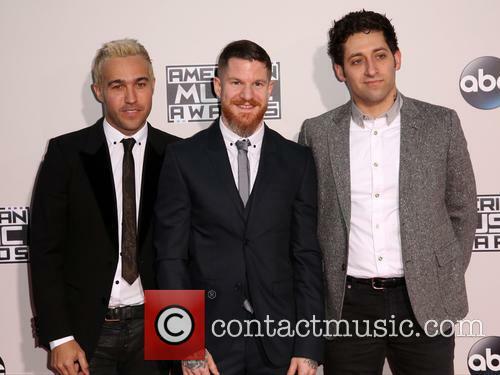 Since their brief hiatus, Fall Out Boy have emerged as strong as they ever were. 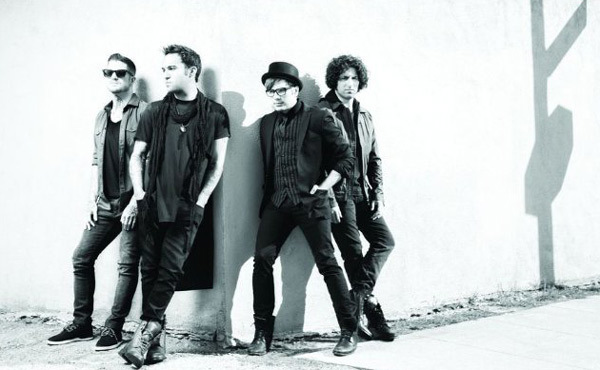 Returning to their beloved Leeds Festival, bassist Pete Wentz and his band mates talked about what the festival means to them – despite the awful wheather – and what it was like to come back from their individual projects and reboot the band. “We’re very excited to be back at Leeds,” explained Wentz ahead of their performance. “It’s fun for us to play; we’ve come here so many different times – we’re just excited to be back." 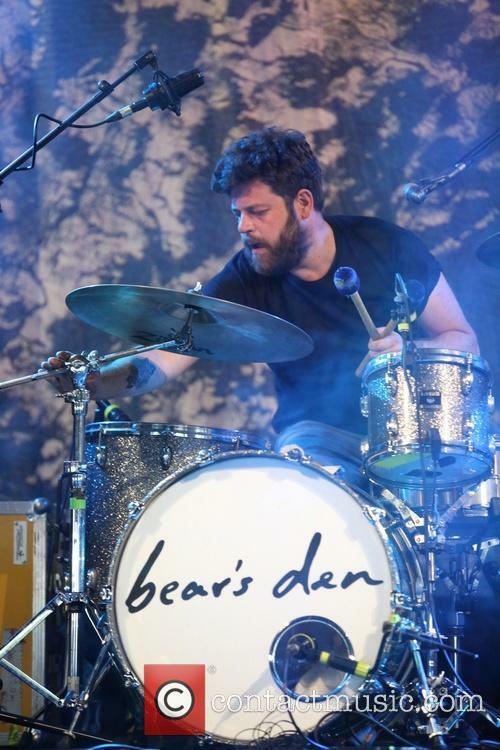 And they had reason to be, their set went down a storm at the legendary Yorkshire music fest, proving that the good old U.K will always have a place in their heart for a spot of Fall Out Boy. Dan Croll talked to us at Leeds Festival 2013 about his upcoming debut album which is set to be released towards the end of January. 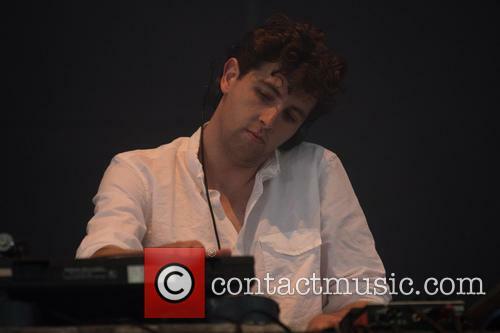 He recently released the album's third single 'In/Out'. 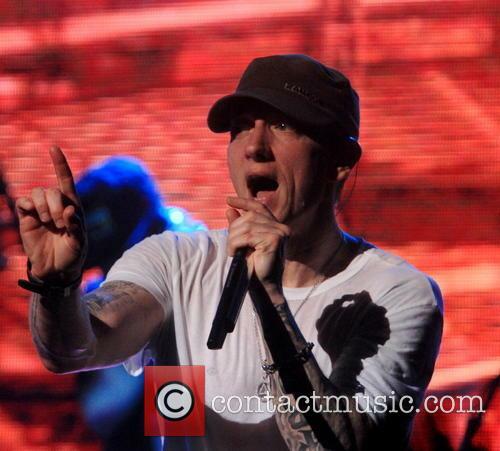 Yes, Eminem says we better “lose” ourselves “in the music, the moment.” He also says we “own it,” we “better never let it go,” But when he said “You only get one shot, do not miss your chance to blow,” fans at his Slade Castle gig in Ireland may have taken him a little too seriously. 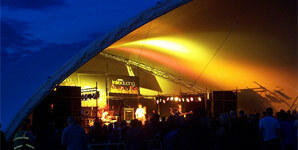 Of the staggering 63 arrests made at this raucous gig, over half were for drugs – 35 to be exact. Elsewhere: five were for assault and 22 were for public order offences while one was made for drink driving. Irish newspaper The Journal, though, claim that 63 arrests from an 80,000-strong gig is actually quite normal, and we’d be inclined to agree. 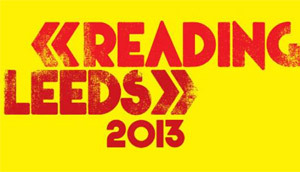 Reading & Leeds Festival Announce Even More Names For 2013 Skindred, Lower Than Atlantis Plus Many More.. 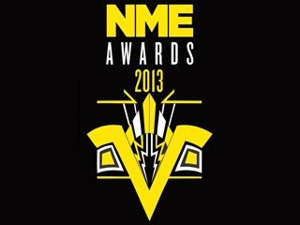 It may still only be November but tomorrow (November 30, 2012), early bird tickets will go on sale for next year’s Reading and Leeds Festivals, with Mercury Music Prize winners Alt-J unsurprisingly featuring on the list. The festivals take place on the August bank holiday weekend and the festival organisers are following in the footsteps of Glastonbury Festival by introducing a £50 deposit scheme, to help spread out the cost of the ticket price, which could be a little too steep, especially this close to Christmas. 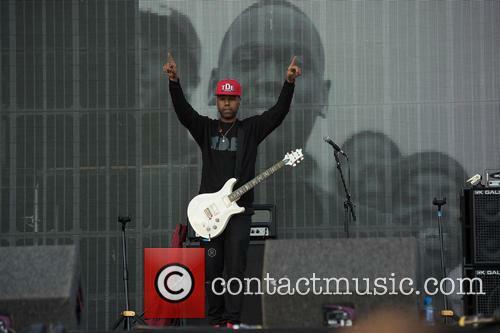 Other acts to be announced in the line-up are Sub Focus, Deftones and Wiley’s grime gang, Boy Better Know. 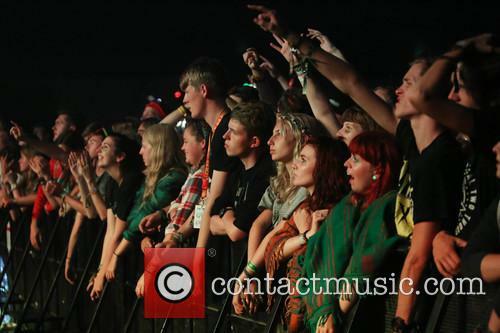 The line-up will be moving away from its rock traditions, as the tastes of the festival’s audience begins to diversify. Organiser Melvin Benn told the press earlier this year “There will quite a bit more dance music, quite a bit more other bits and pieces” and also announced that there will also be three new stages introduced at the festival, too. 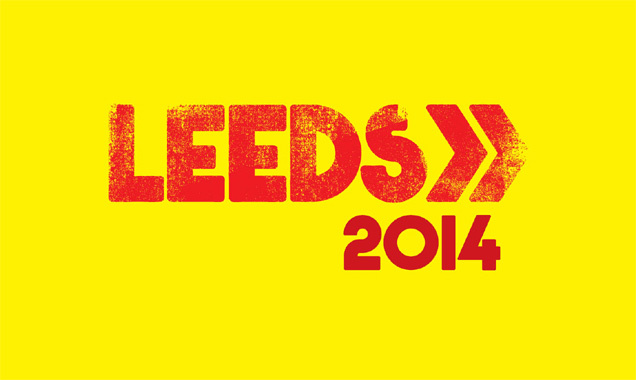 Tickets for the two festivals which run the same line-ups, on separate days, will go on sale at 9am tomorrow morning . 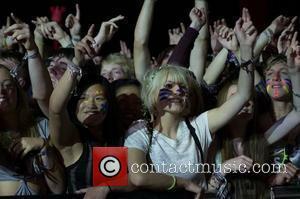 The deposit scheme ensures that fans can secure their ticket for the festival, as long as they pay the balance before March 31, 2013. For a limited period (until December 31, 2012, tickets will be on sale at 2012 prices. Saturday's music started even earlier. 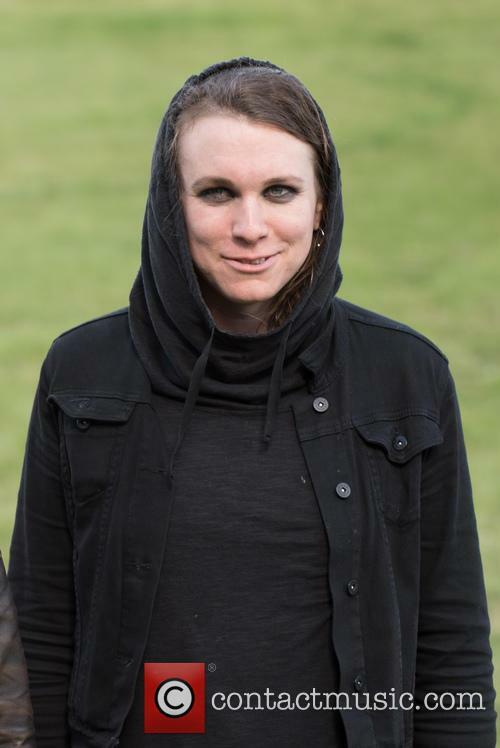 Minutes after Green Day opened up the NME/Radio 1 Stage at Reading, Funeral Suits were bringing their individual brand of synth driven post-rock to a steadily growing crowd. Unique in their ability to effortlessly switch lead vocals and instruments, the youngsters made for a curious start to the day. From there, all attention switched to the Main Stage and another perfect Leeds Festival band in Deaf Havana getting the day's proceedings underway. 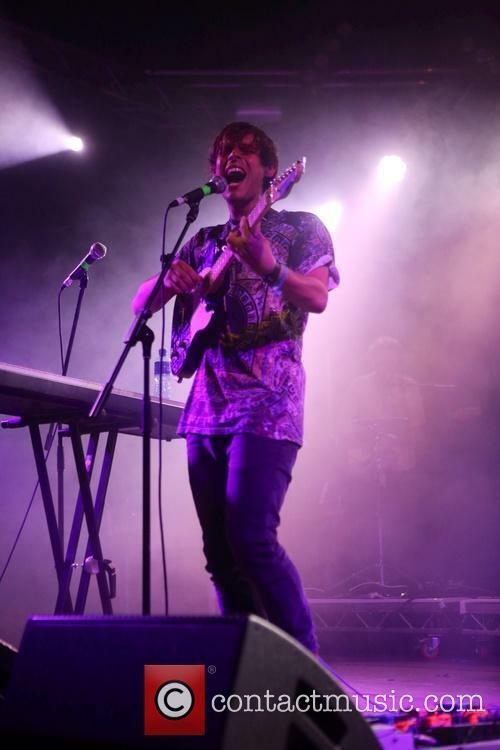 Their pop tinged rock went down excellently, the attention focussed, as always, on self-deprecating singer James Veck-Gilodi and his small-town tales. 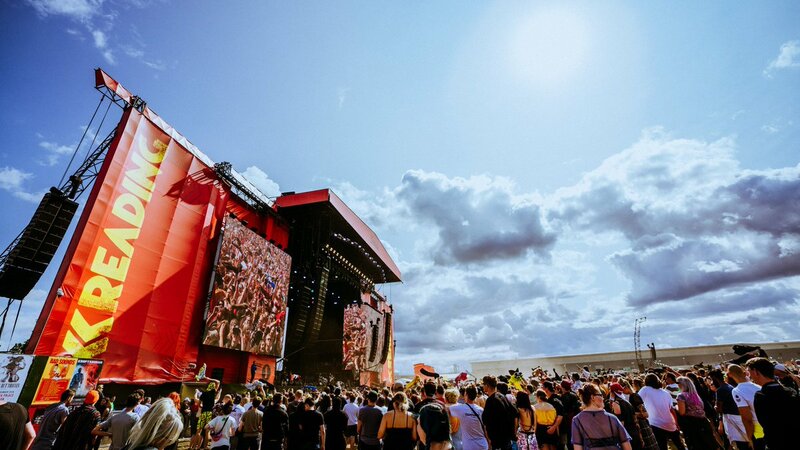 Fresh with the anticipation of a secret appearance by Green Day, hundreds of fans poured into the NME/Radio 1 Stage by eleven o'clock, in the hope that their exploits at Reading would be repeated at Bramham Park that morning. However, there was no such luck and by the time that Post War Glamour Girls took to the stage, some seventy-five people stayed to enjoy their melancholy and deeply textured rock. With a sound not far removed from some of the Smashing Pumpkins more maudlin material, those that remained in the tent were rewarded by an accomplished set by the local four-piece. 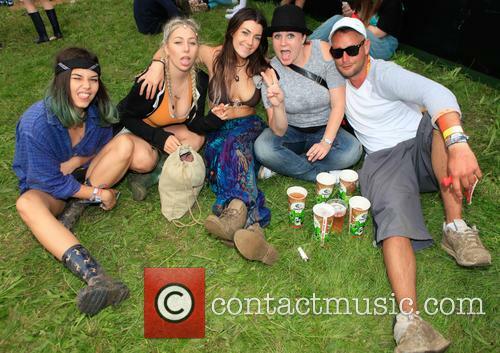 Ahhh we always make a brief sigh of relief when we realise the August Bank holiday weekend is almost upon us, not that we here at contactmusic are planning a relaxing weekend; we'll be at our old home away from home Leeds Festival. Once again organisers have surpassed expectations and formed a line-up that embraces bands of all ages, sizes and genres. 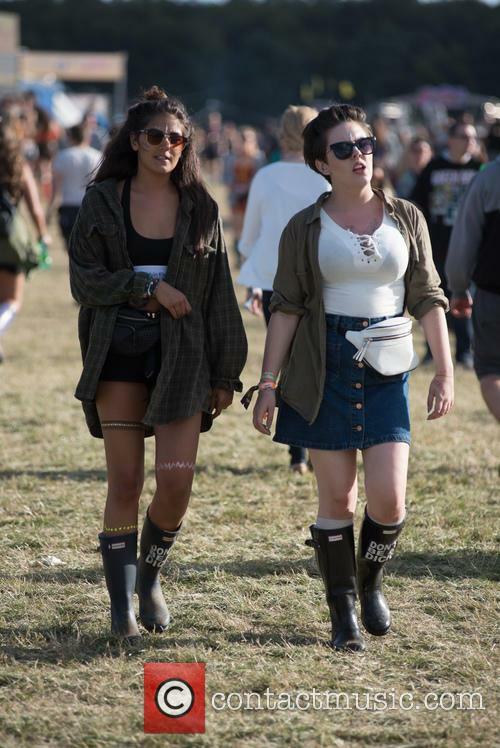 Once again it's time to visit the fields at Bramham Park, Leeds and head to the site of Leeds Festival. With such an array of musical talent, this year's festival is one that should not be missed. Muse are set to play their only UK performance at the festival and they will be headlining alongside Pulp and My Chemical Romance. 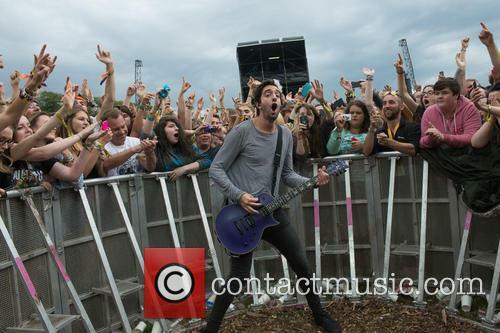 It's that time of year again, the August Bank Holiday weekend means one thing to us here at contactmusic, it's time to pack up the tent and head to the grounds of Braham Park. 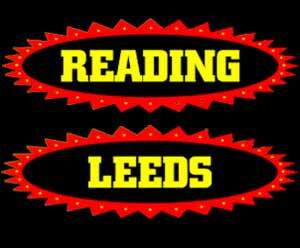 We've always found the Leeds part of Leeds & Reading Festival has always been one of the best places for catching plenty of new and established bands. 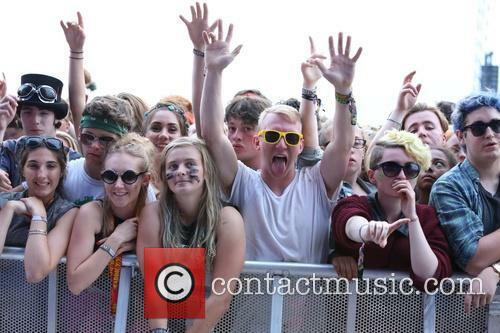 As ever, we'll be on site interviewing and reviewing some of the hottest bands playing. 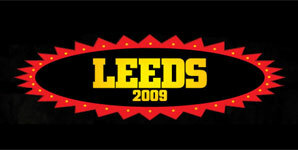 Review of Leeds Festival taking place at Bramham Park August 28th to 31st 2009. Leeds Festival - The review Sunday August 24th 2008. Leeds Festival - The review Saturday August 23rd 2008. Leeds Festival - The review Friday August 22nd 2008. @RKELLAS not bad 👌 how about you?